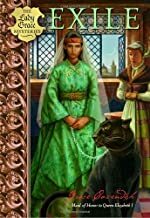 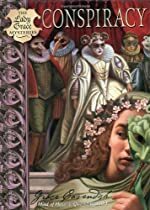 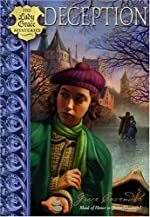 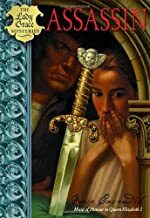 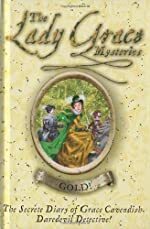 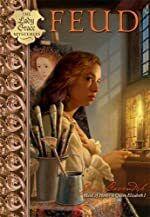 Lady Grace: A First Clues Mystery Series for Kids. 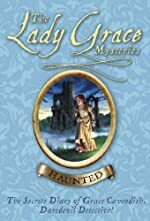 About the series: This series of historical mysteries is set during the reign of Elizabeth I in the 16th century. 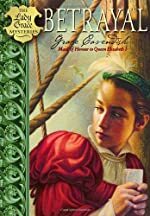 The books are written in the style of journal entries.